Careers - Direct Mortgage - We're here to make it happen. Please take the time to go over our career section, If you have any questions don’t hesitate to contact us. We specialize in investment opportunities for our clients, including syndicated and other mortgage products. Our management team has over 50 years combined successful expertise in the financial sector… We are an independent specialist firm based in Toronto, Canada, with our head office very centrally located near the highway 401 and DVP. We are expanding with sub offices across the province and Canada. We are a multi-faceted mortgage brokerage that is expanding rapidly in the GTA and across Ontario. Our mandate is not only mortgages but also, all types of corporate financing. This gives our mortgage/loan agents additional revenue streams by being able to source asset based loans, leasing opportunities and corporate investments. Experience: You will be backed by an experienced team of mortgage and loan professionals from all areas of the financial industry. Opportunity: When you join our group as a mortgage & loan agent, you also have the opportunity to establish yourself as a loan officer operating your own branch or origination team. Timing: Now is the time to join our dynamic team. Contact us immediately to schedule an interview. The position of Mortgage & Loan Officer provides an opportunity to earn unlimited income while building a lifelong career in the mortgage industry! We will provide training and mentorship as well as continuing support and established lender relationship and non-conventional lending support as well as marketing assistance. * Mortgage agent, broker or administrators license required. * Potential for volume bonus. Although we are established with strong residential lenders with a great variety of solid product and program offerings, part of the future will be opening with new lenders. 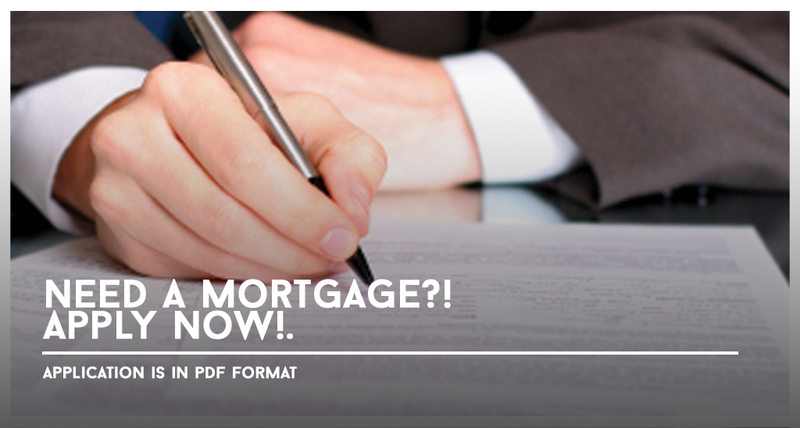 – Extensive knowledge of alternative mortgage lenders and experience in the commercial field would be beneficial. To fit with our team you must be a self-starter, self-motivated, sales driven, creative and entrepreneurial with solid interpersonal skills and an ability to work within a team environment. We will provide both initial and ongoing coaching but you must be determined to succeed. As well as you must have exceptional communication, interpersonal and organizational skills along with demonstrating analytical / problem solving capabilities. – Strong English – written & oral communication skills; excellent phone etiquette. – Completion of post-secondary education in combination with relevant mortgage underwriting experience and job related courses/education. – Strong computer skills in Word, Excel, and Outlook. – High degree of numerical competency. We are looking for someone that’s energetic, self motivated, bright, passionate and ambitious to join the marketing team.